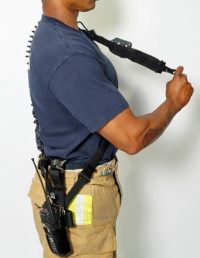 The Maddox™ Strap is an essential piece of duty gear, not just an accessory, and it is highly recommended that your department trains with it accordingly. 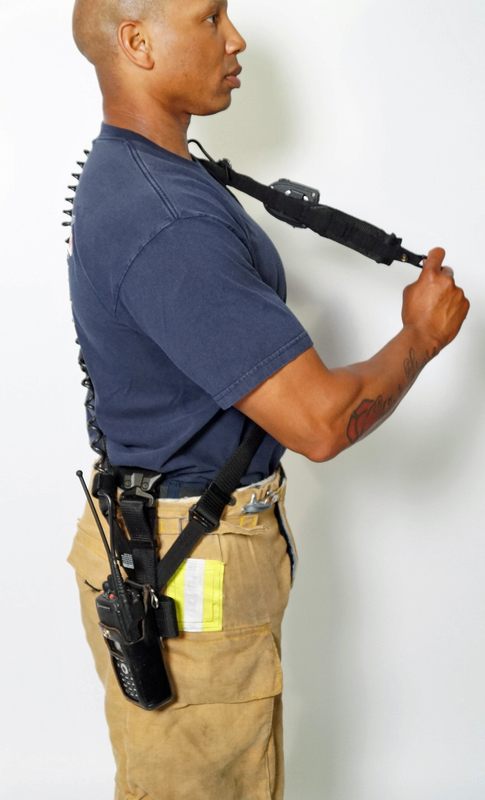 The unique design secures the remote speaker mic to the Maddox™ Strap harness, then the shoulder strap component is quickly unsnapped and placed outside of the fire gear in one simple step. 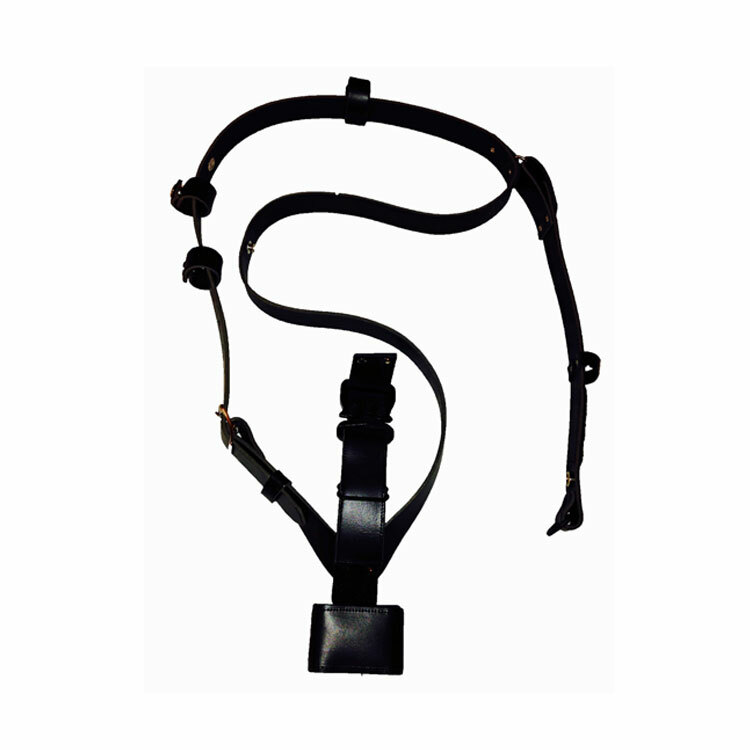 *The Nylon Belt Loop Maddox Strap is on Back Order with a 4 week estimated delivery time. 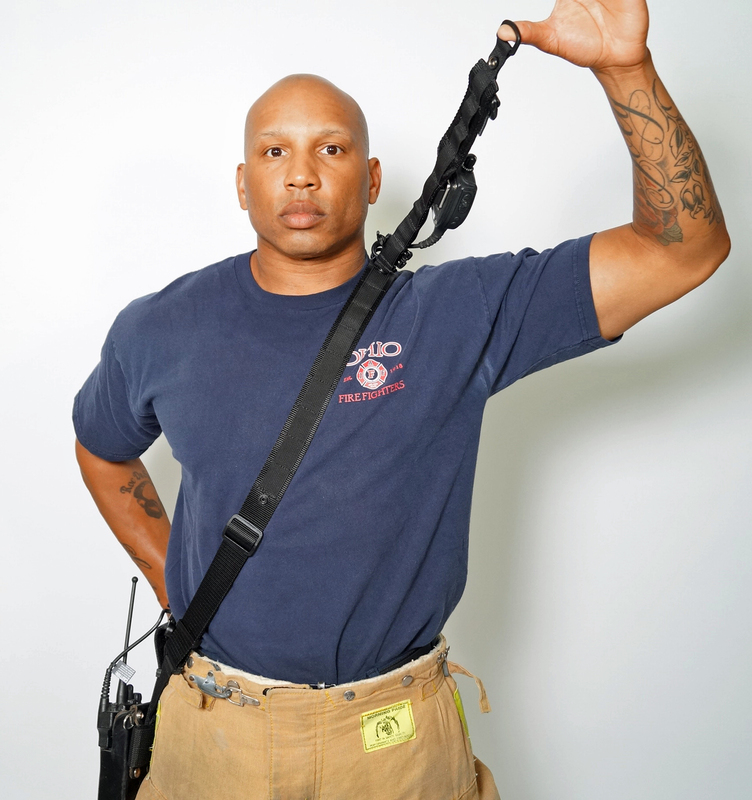 The Maddox™ Strap is an essential piece of duty gear, not just an accessory. 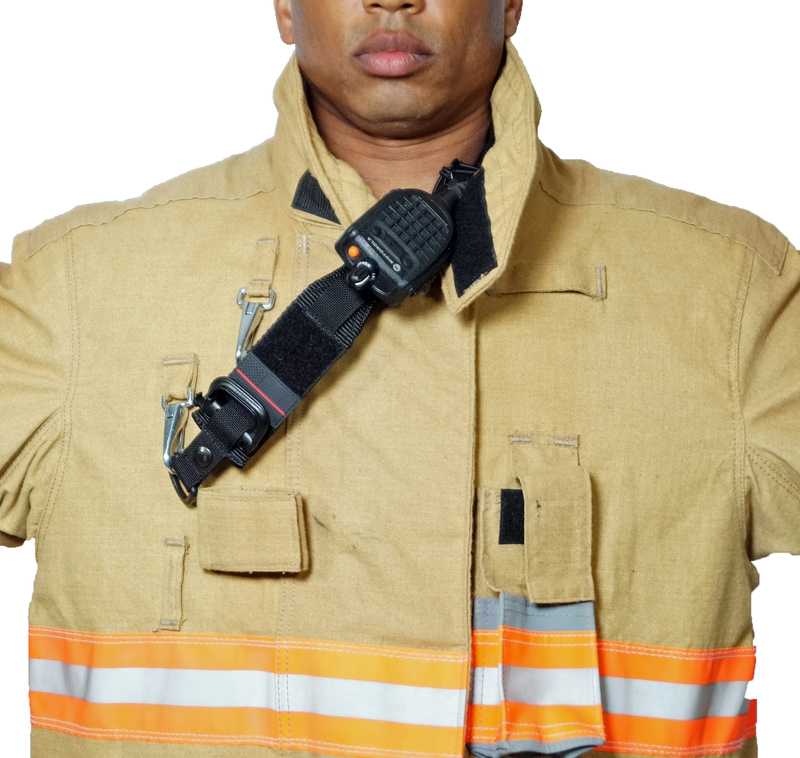 The unique design secures the remote speaker mic to the Maddox™ Strap harness, then the shoulder strap component is quickly unsnapped and placed outside of the fire gear in one simple step. The user never needs to remove the strap. 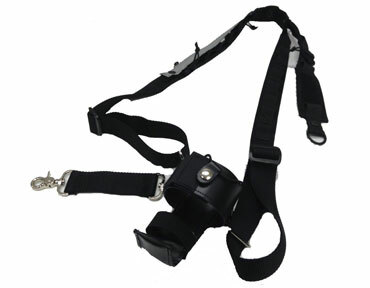 There are two types of Maddox Straps (Leather and Nylon) and there are three styles of Maddox Straps (Belt Loop, XL Belt Loop and Trigger Clasp). All Maddox Straps come with a protective sleeve. Radio pouch sold separately. 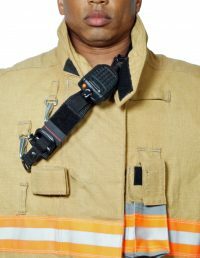 Belt Loop Description: This style of the Maddox Strap transfers the weight of the radio to your waist belt via the black cobra buckle. 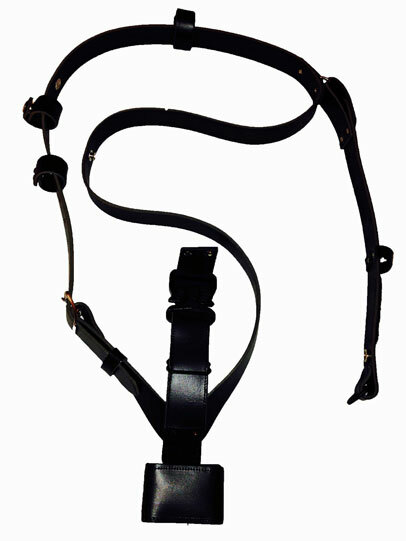 The radio is held in place via the cobra buckle so there is no need for an anti-sway strap. XL Belt Loop Description: This style of the Maddox Strap transfers the weight of the radio to your waist belt via the black cobra buckle. 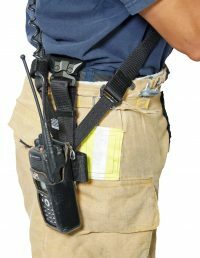 The radio is held in place via the cobra buckle so there is no need for an anti-sway strap. The XL style is longer in length than the regular belt loop version. Trigger clasp description: This style of the Maddox Strap, the weight remains on the shoulder and the anti-sway strap keeps the radio in place. 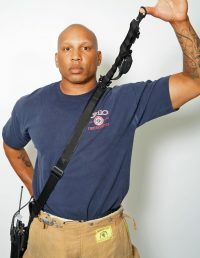 The radio pouch, Maddox Strap and anti-sway strap (which is included in purchase) are all connected with the nickel D-Rings and Trigger Clasps. 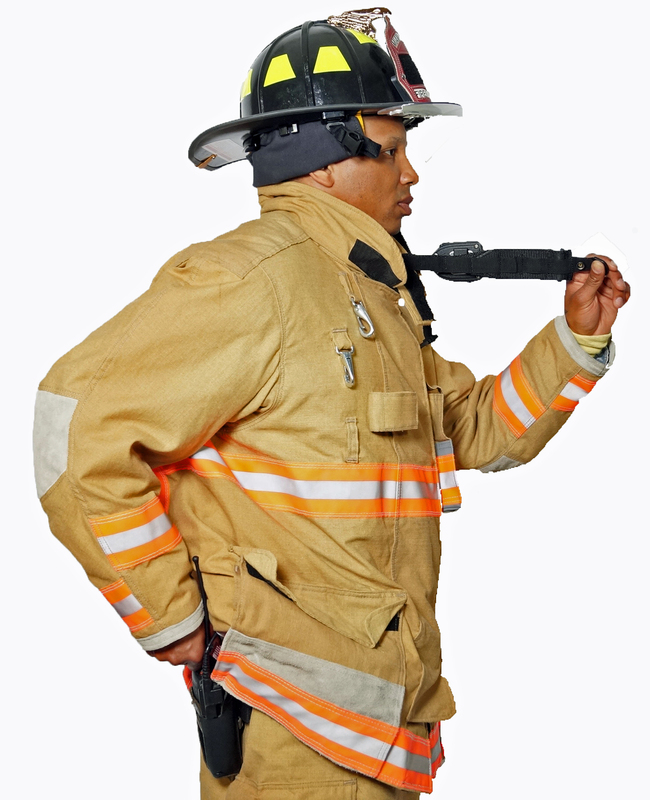 Put on the Maddox™ Strap, then put on your turnout pants and hood. Zip or snap up your coat. Make sure to disconnect the mic harness with the radio mic attached. Buckle your snaps and fasten the collar flap. 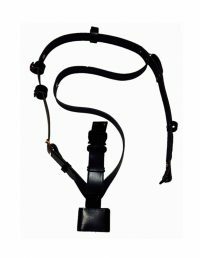 The strap harness and mic are visible and easily accessible without compromising the protection provided by the turnout coat or other gear. 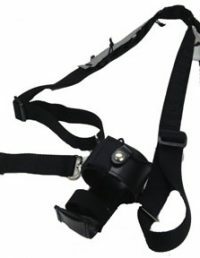 Adjust shoulder strap to center the mic harness connection on the shoulder. 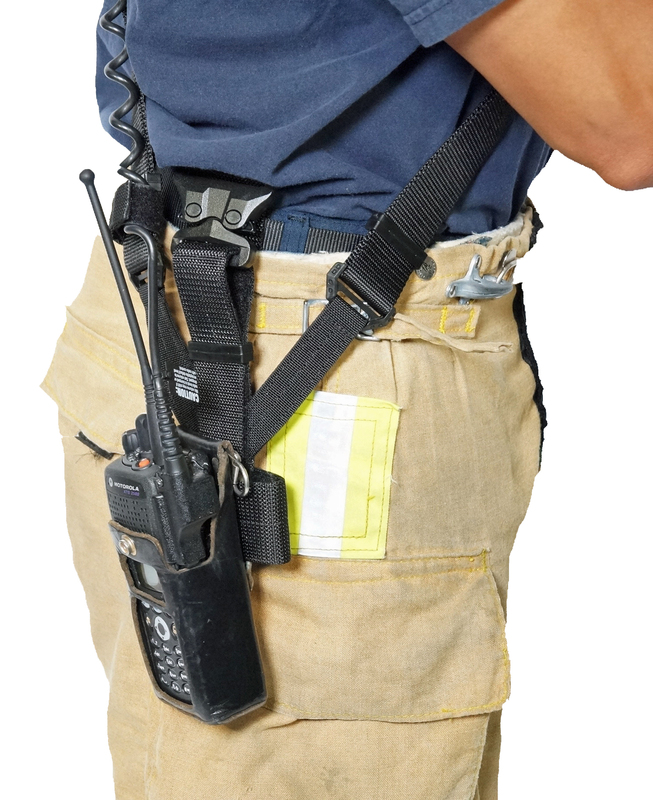 The radio body should hang just below the coat to provide immediate access to the mic and radio case resulting in instant radio transmissions. 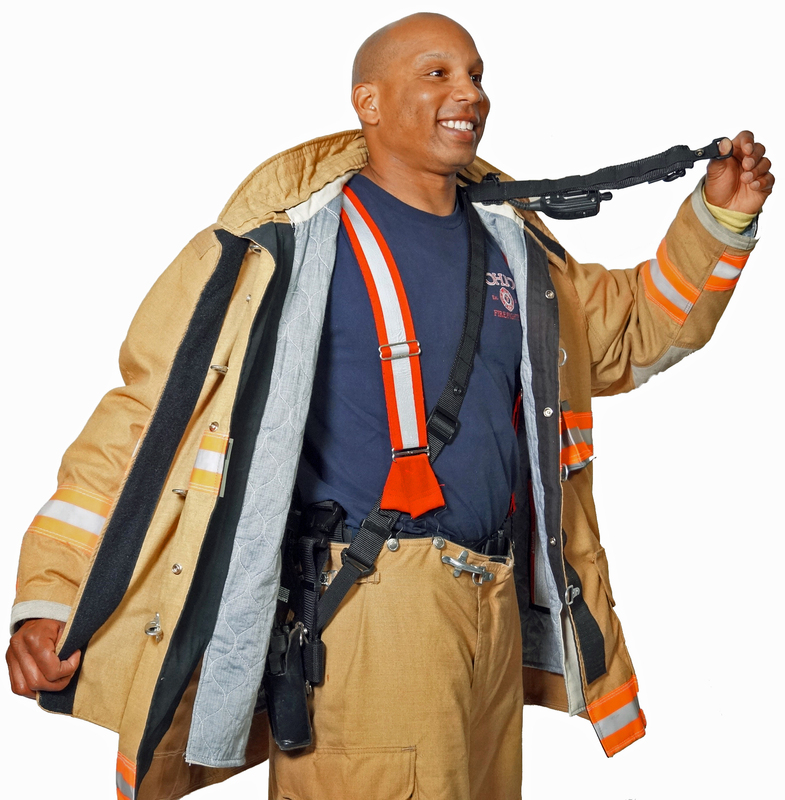 If your strap is outside your coat it could become “hung up.” While this is unavoidable with some pieces of emergency equipment, the radio strap works just as well under the turnout coat, so there is no reason to add to your potential risk for entanglement. 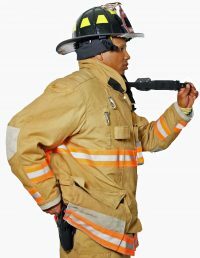 Your radio cord and mic will be exposed to heat and could have the potential to fail. Copyright © 2017. All rights reserved BTIBuilt.com.